Coffee is one of the most popular drinks in the world. Not only does it give you a much needed energy boost, it tastes great and is a perfect way to relax and enjoy something hot or cold. 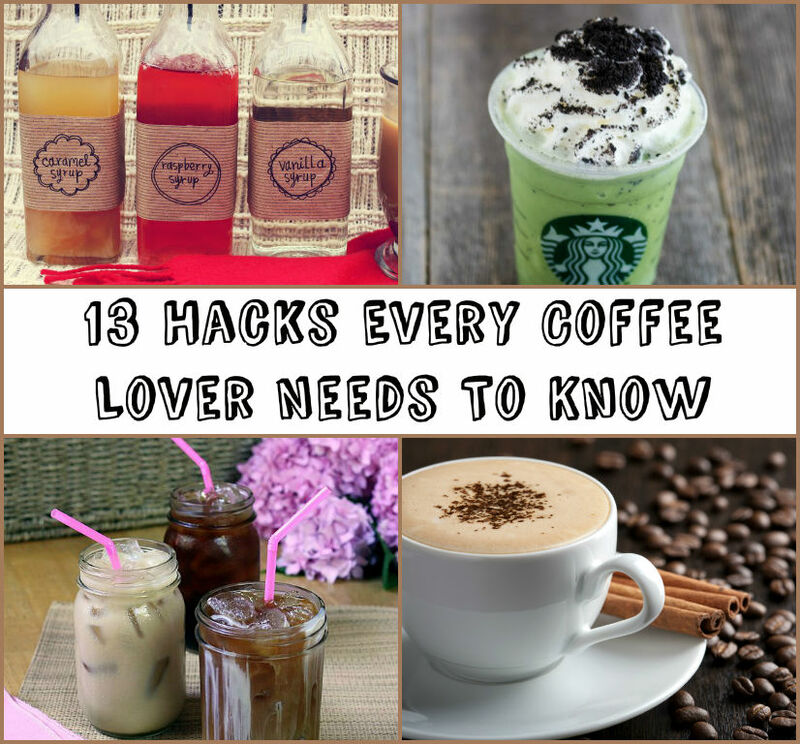 With so many types of coffee and ways to make it, there are a variety of coffee hacks waiting to be discovered. From Starbucks copycat recipes to the infamous Bullet Proof Coffee, this list uncovers some brilliant tricks.